As Sanjeeb and bobby had some preplanned commitment on sunday, vijender was given the responsibility to captain the side and to gather the players for the friendly match against Indian tigers. We only managed to have 9 confirmed players for the match due to Ganesh Festival on the same day. Match started at 1:3o with IECC again lost the toss and asked to field first. As we were short to two players, we had to compromise in the fielding. Tigers openers started their innings confidently and had a partnership of 27 runs in 6 overs. 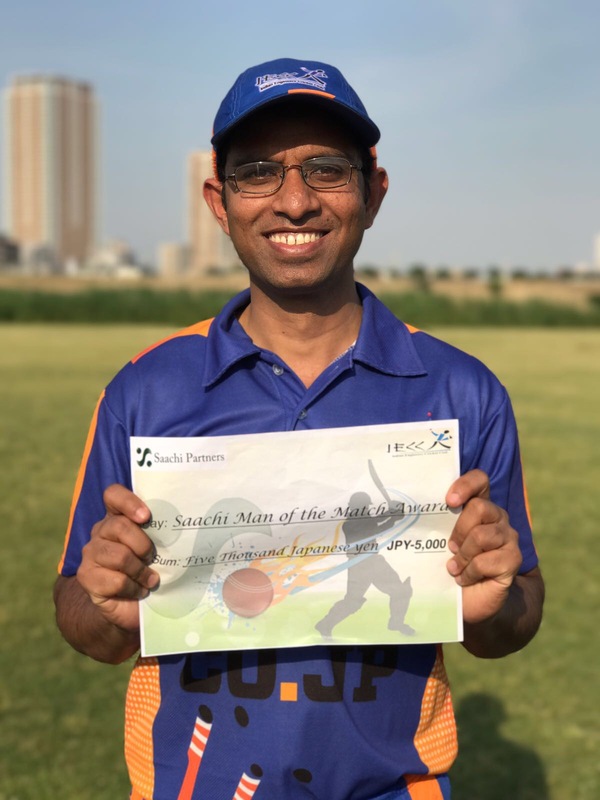 Raju did some excellent fielding to get rid of their opener as they tried to steal a tight single. 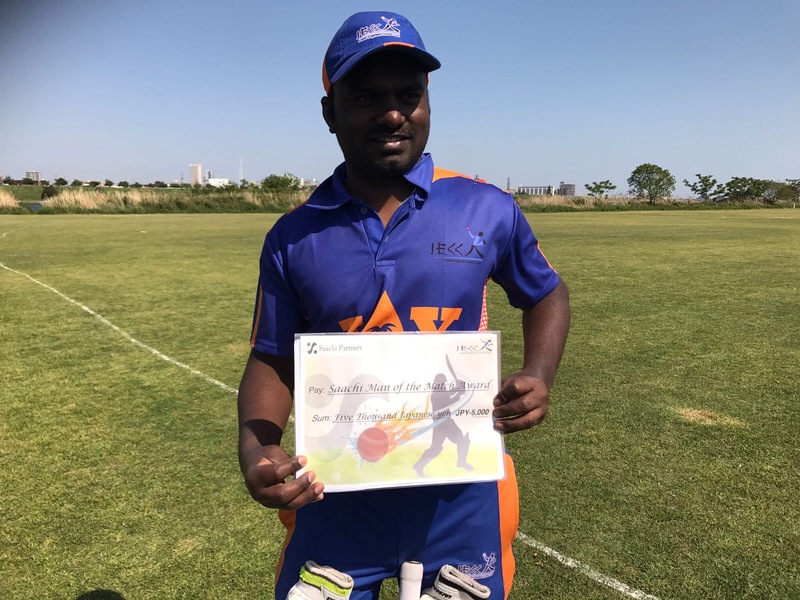 Raju covered a lot of distance in competiton with Rajeev (Tiger’s opener) with ball in his hand to remove the bail at non-striker end to give IECC the first wicket. Pramod(50) came next to continue Tiger’s innings with his fluent hitting all over the ground. 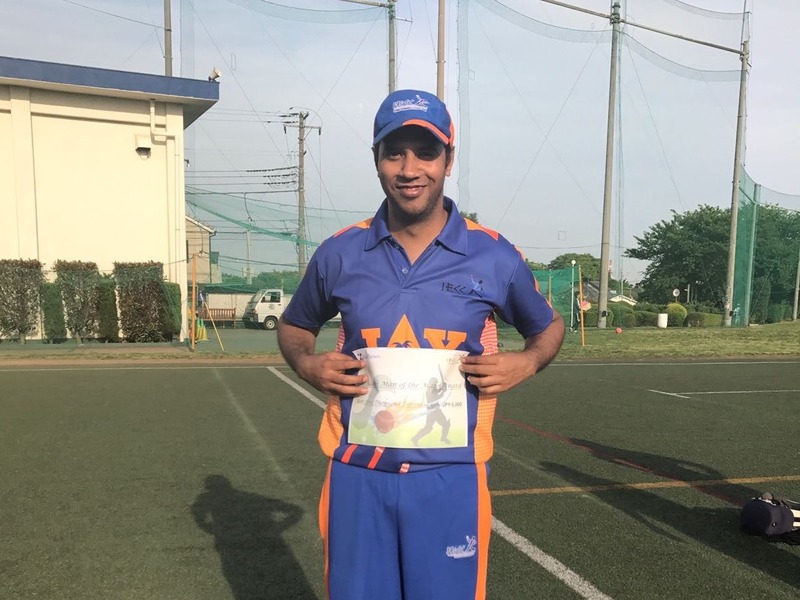 IECC poor fielding also allowed him to score at a fast pace. 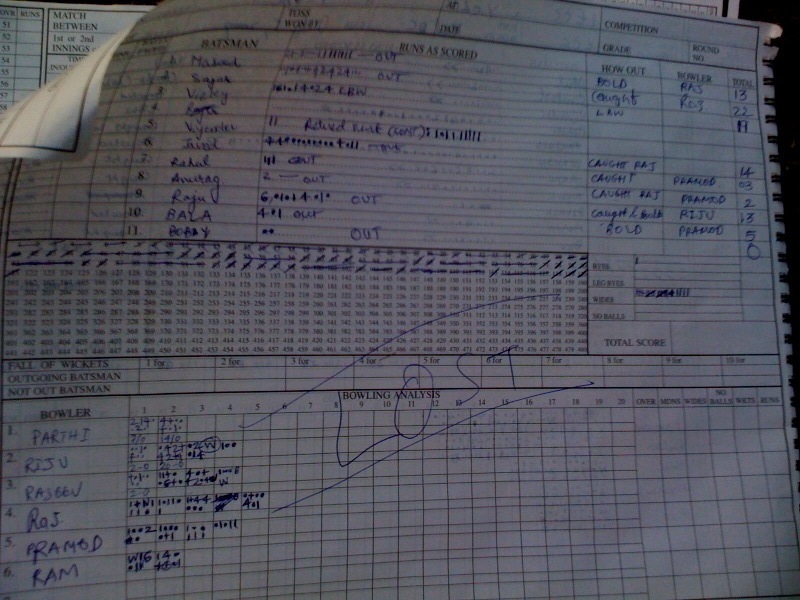 At the end of their innings Pramod and Anil(29*) took the scorecard to 139/6. Bala,the new joinee in the IECC team and Rahul did a good job to restrict the scoring in the middle overs. 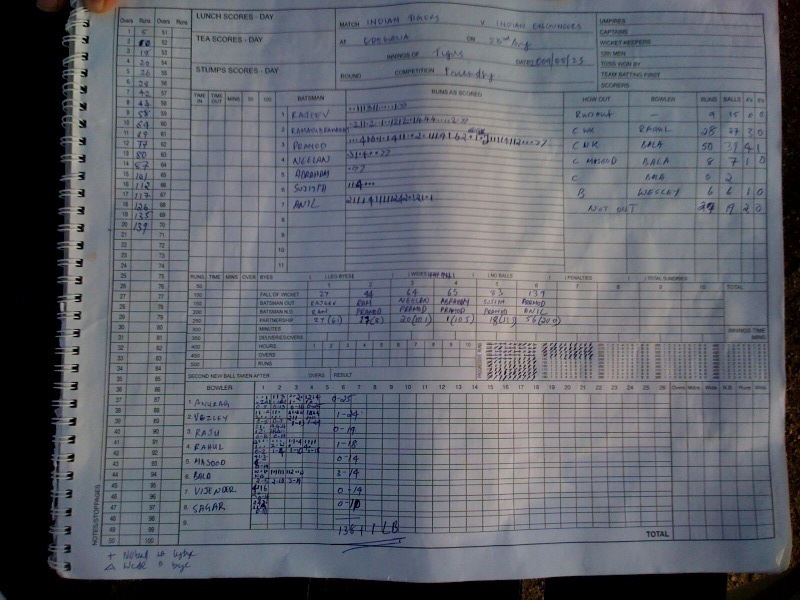 Massod and Sagar was asked to open the innings for IECC. Both was playing extremely well to keep the scoreboard ticking at the required rate. Sagar was out to a loose ball giving straight catch to square leg fielder. Vijender came next but was forced to retire hurt when he hurt himself while hitting a fulltoss ball on his face just near the left eye. It was the luckiest escape for me as there was no harm in my left eye. Vizley(19) came next and started hitting the big shot straight away but was given out LBW. Javed(14) and Raju(13) tried to control the damage but IECC could not cope with the required rate and got all out at 121 in 19.5 overs. That was a first ever loss to Indian Tigers. Captaining the side is really tough and i got this bitter taste in this friendly match. Hats off to sanjeeb who is handling IECC team so well from past 2 years.